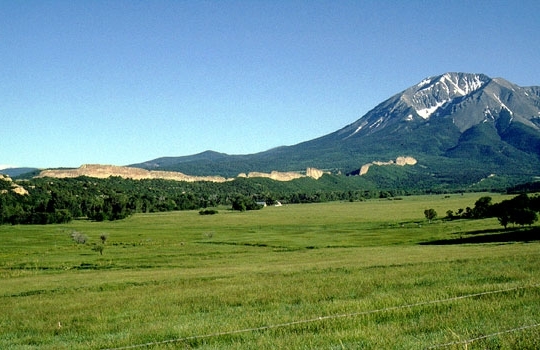 This dike is radial to West Spanish Peak and is about four miles long, one hundred feet high, and varies from 20-30 feet thick. 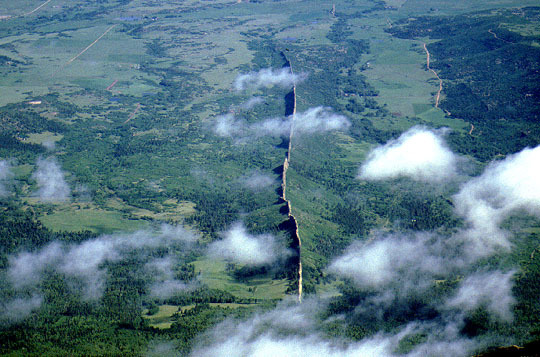 Figure 1 - Great Wall dike seen from CO 12 southwest of La Veta. East Spanish Peak is in the background. Figure 2 - Great Wall dike seen from the summit of West Spanish Peak.